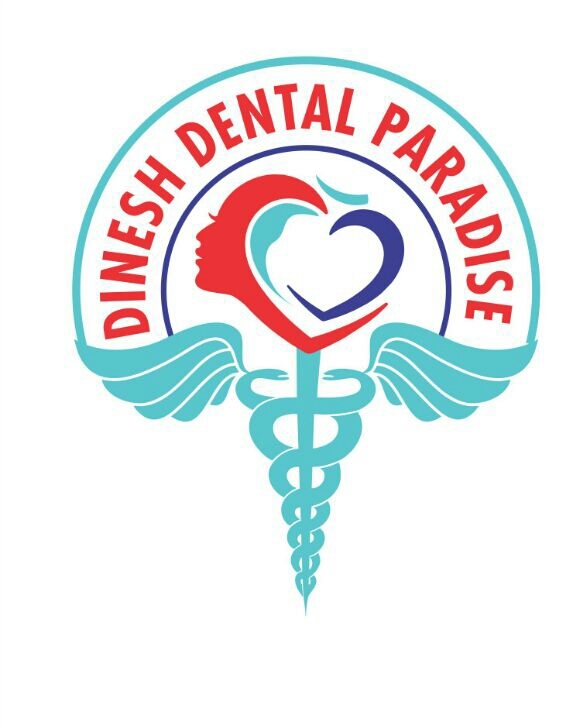 To provide top quality dentistry facilities by our team of super specialist dental doctors in an environment of infrastructural excellence following strict international safety protocols in a warm, comfortable and aesthetic atmosphere to achieve total patient satisfaction and delight. I faced trauma on my front tooth, and my tooth became loose. Then, i visited dr.nashwa on this emergency, treatment advised was an extraction. I was nervous about the procedure but finally when dr.nashwa started treating, she did in a very decent and painless way. I really appreciate her work and sense in treating me. * **** **** ******** ***** **** *** ******** **** **** ********* *** *** ********* *** **** ** * **** ********** ****** *******. I wish her goodluck in achieving the goals, treating patients with care.